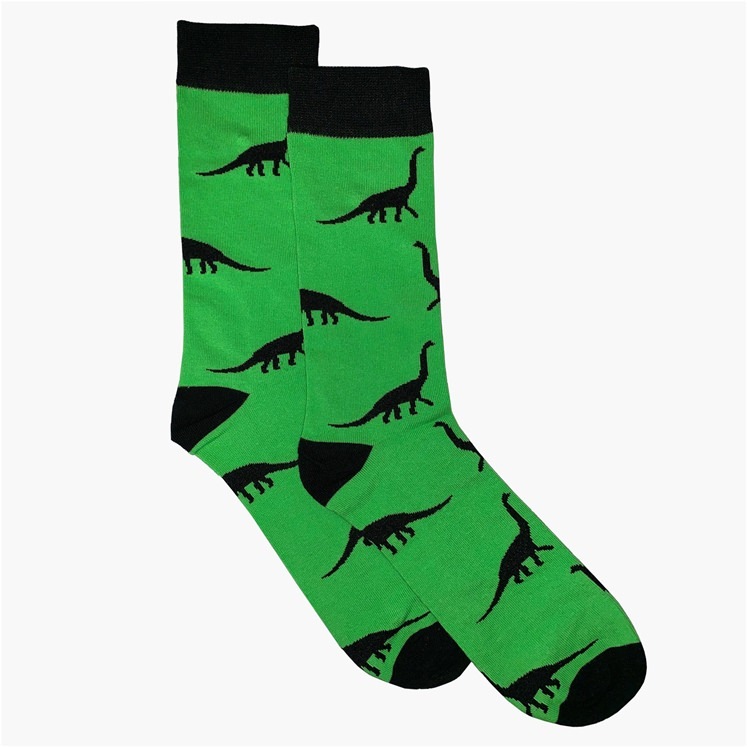 Mens lime green sock with repeated design of dinosaur silhouettes. A limited edition design made in collaboration with the Natural History Museum in Berlin. 75 cotton, 20 polymide, 5 elastane sock. Machine wash 40 degrees, do not tumble dry, do not iron.